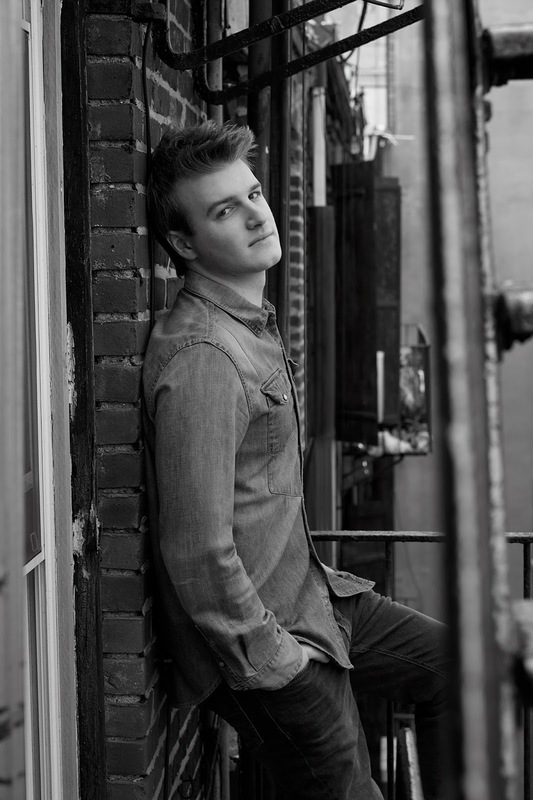 Jack Vandervelde is a young musician and songwriter from Wellesley, Massachusetts. He is now working on his debut extended play with the help of top Grammy songwriters. 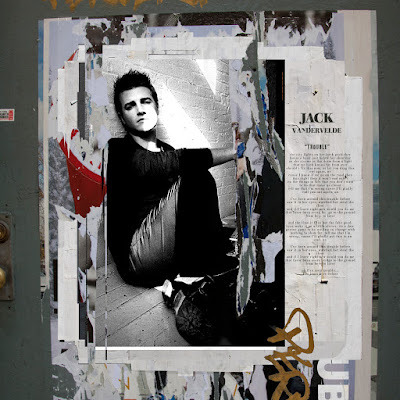 Jack has already played his first concerts in the UK, where he came to gain new listeners. In the interview he is talking about the beginning of his career, inspirations and working on the album. You are quite new in the music industry, but you have already released two very good singles "Pick It Up Sometimes" and "Trouble", which we can listen on your Soundcloud account. When did you decide that you want to be a part of the music industry and how did it all start? Thank you for having me! For as long as I can remember I have been playing music. However, it was a 2013 Ed Sheeran concert that made me realize I wanted to do nothing else. I went into the concert not knowing what to expect for this was early (U.S.) Ed Sheeran. It only took a few songs for me to realize that is what I want to do for the rest of my life. Now you came from America to the UK to promote your music by playing exclusive private shows in London clubs and gain new listeners and fans. How do people react to your music? Have you already got some devoted fans? The reaction can range from a number of things. Sometimes you get people who come up to you after a show with a lot of enthusiasm and excitement for your future. Other times you play to a room where no one is interested at all. That is just part of the game. Some shows you connect with new fans and other shows you leave empty handed. Later this year you plan to release your first extended play and I know that you are working with top Grammy songwriters to make your first recording sound the best you can. Could you reveal who you are writing with? Can we expect some collaborations with famous singers as well? As of now I have a long road ahead of me before I collaborate with famous singers. However, I have been incredibly lucky to get into writing sessions with producers like Riccardo Damian, Tommaso Colliva, and more. Those guys were so cool and so easy to work with. Their chemistry and the way they work off each other makes everything happen 10 times faster. It is an honor to have producers like them take a chance with me at this point in my career. On your Youtube account, apart from your own original songs, we can find your guitar covers of Drake, The Chainsmokers and Justin Bieber. What are your greatest influences and favourite artists? Can you play some other instruments besides the guitar? I have so many influences and they are changing all the time. Of course my go to ones that have had such a big impact are Ed Sheeran, Zac Brown Band, John Mayer, Taylor Swift and The Beatles. I can play drums and a little bit of piano as well. Before starting your singing career, you had a short adventure with acting - in 2012 you played Toby Gifford in the American movie "Crooked Arrows". What are your memories from participating in this movie? Would you like to try acting again in the future? I think my favorite memories from that experience was just being on location. Even if I wasn’t in the shot, I enjoyed watching a movie come together. I can never look at movies the same now that I know how they are made! In terms of acting, if something pops up, I would give it a try but I am not really pursuing that! I am busy acting like I know what I’m doing with music! Your career is developing, there are a lot of new songs on the way and I guess that you will come to other European countries in the foreseeable future. Can we expect you to come to Poland this or next year? How can you encourage your potential Polish fans to listen to your music? If I get the chance, I would love to go to Poland. I do have a lot music on the way so I would say to anyone reading this to stay tuned to my Facebook page and other social media platforms (@JackVandervelde). The music is being worked on as we speak so you can expect a lot more songs in the next few months!